Share the post "Uterine Fibroids and Cancer"
You have probably heard fibroids described as benign tumors of the uterus. A red flag probably went off in your head over the word “tumor” because we most commonly associate tumors with cancer. The important thing you need to know about this description is the definition of the word benign, which means “not cancerous’. 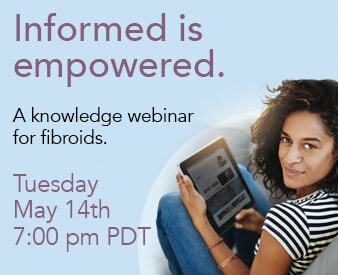 This means that fibroids are merely extra tissue that grows in your uterus, but are not capable of spreading to other systems or invading other tissue. Although fibroids can cause some debilitating symptoms, they are rarely as life threatening or serious to treat as cancer. However, the media has recently been flooded with reports of fibroid removal surgery causing cancer to spread. This is because on rare occasions fibroids can contain cancerous tissue, which when removed in pieces during laparoscopy, can cause it to spread. Laparoscopy is a minimally invasive surgical technique that uses a tool called a laparoscope and power morcellator to visualize tissue through a small incision and remove it by cutting it into tiny pieces. Although this procedure does reduce surgical complications, the small risk of spreading cancer has caused the FDA to issue warnings about the use of the power morcellator. However, this does not mean that fibroids cannot be treated in a minimally invasive way. Fibroids can be treated for symptoms through uterine artery embolization, a procedure that shrinks the fibroids by cutting off their blood supply. This is a safe procedure in the rare event that fibroids do have hidden cancer. 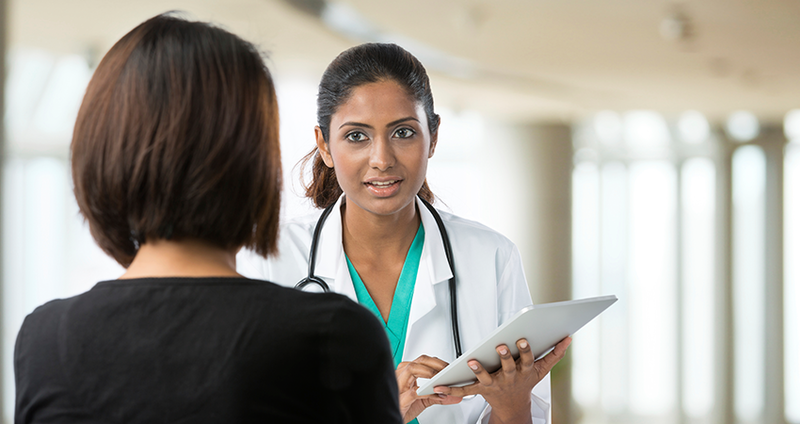 If you gynecologist suspects that the fibroid is cancerous, she may take a small piece of tissue, a biopsy, from the fibroid for testing. Fibroids that are biopsied in this way, rather than after removal through morcellation, are associated with better outcomes after cancer treatment. The important takeaway, however, is that fibroids are very rarely cancerous, and there are treatments that can avoid spreading cancer in the rare instance that they are. For more information, please watch our recent video on Fibroid Morcellation.